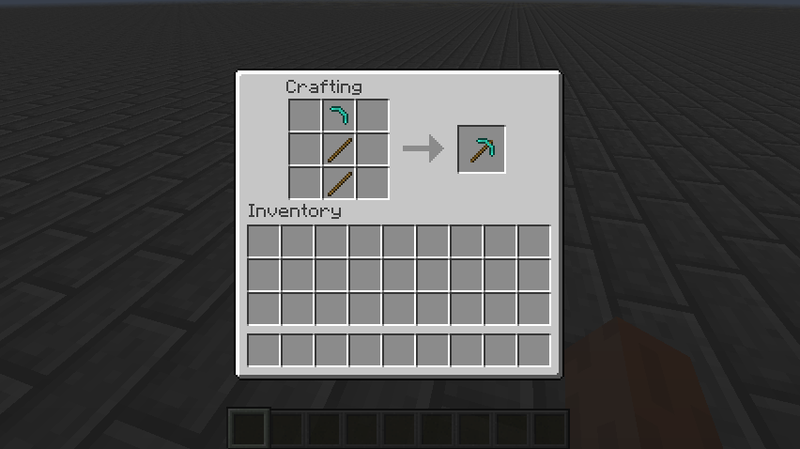 Adds tool heads that can pop off a tool when it breaks allowing you to reuse it. Part of the Micro Series. Every tool head can be reattached to a tool shaft to create the tool the head belongs to, eg. When a tool head breaks there is a random chance the the head of the tool will pop off. If the tool head does The chance of the head popping off is influenced by what type of material you use. 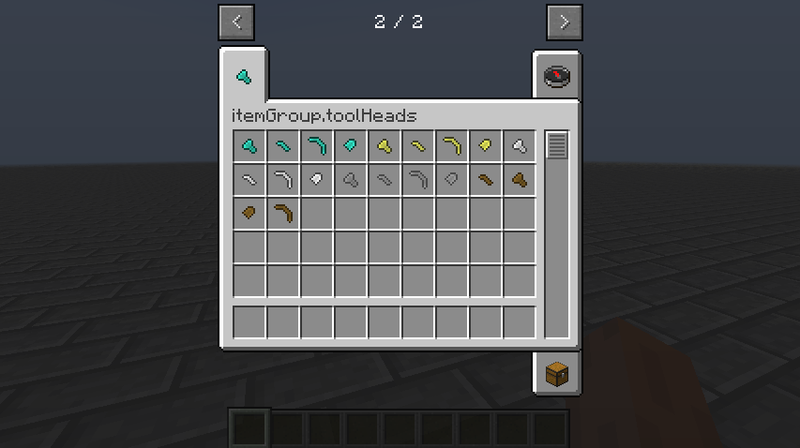 If the tool head does pop off you will be alerted with a chat message. The probabilities can be changed in the config file. Tools that have unbreaking on them when they break have are 10% more likely to drop their head’s.